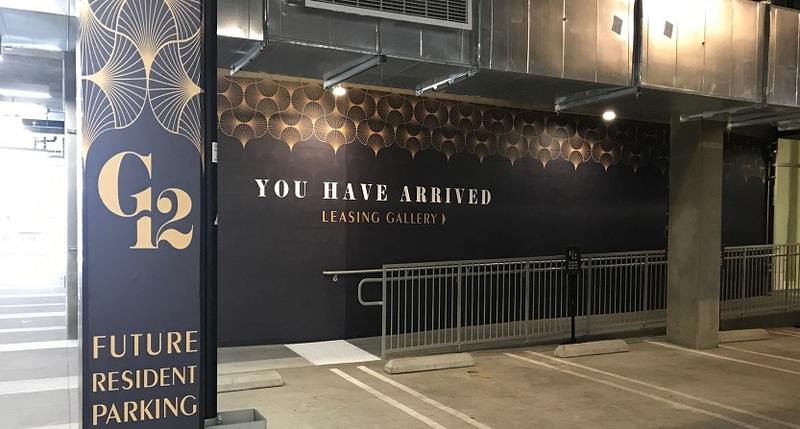 The sun shines bright in Orange County, but make your business shine even brighter with a vivid, large format wall mural that commands the attention of customers and employees alike. 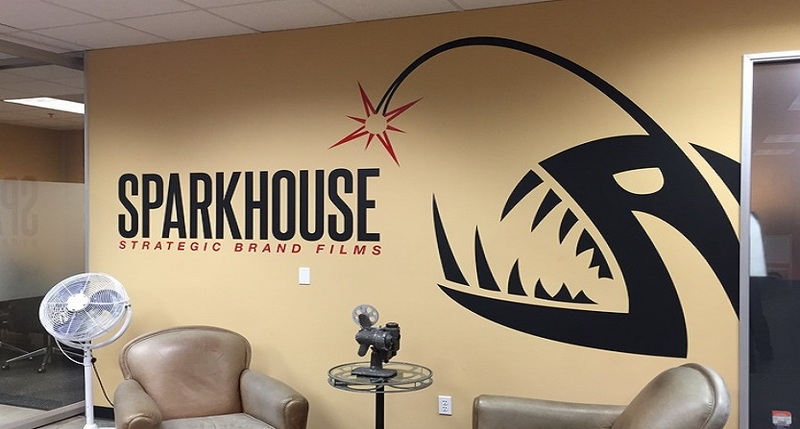 SpeedPro Imaging Coastal OC has 30 years of combined experience in the advertising industry, and our visual communications experts will use cutting-edge printing technology and top-tier materials to provide you with graphics that have no equal. 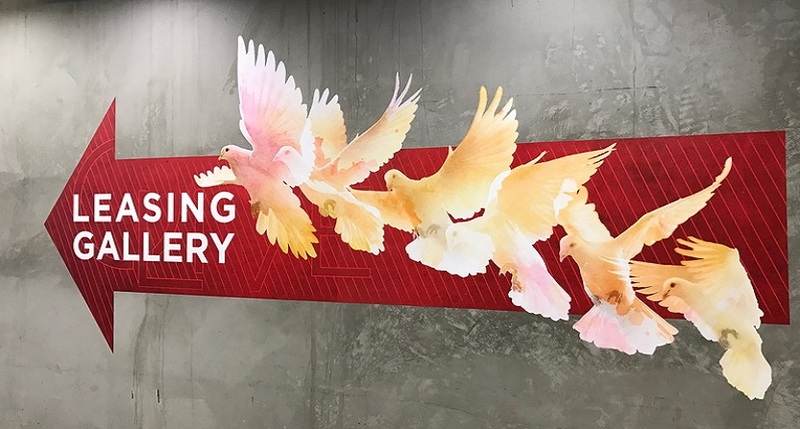 Vinyl wall murals can serve as critical branding elements with their sheer size, bright colors and crisp images. If positioned correctly, murals will transform your uncovered walls into spectacles that pull people in and inspire a desired feeling. Complete your restaurant’s ambiance with a beautiful scene or image, or reinforce your company’s philosophy in a creative, memorable way. We’ve worked with hospitals, eateries, construction companies and many others, so we have a good understanding of the different tones and styles assorted projects require. 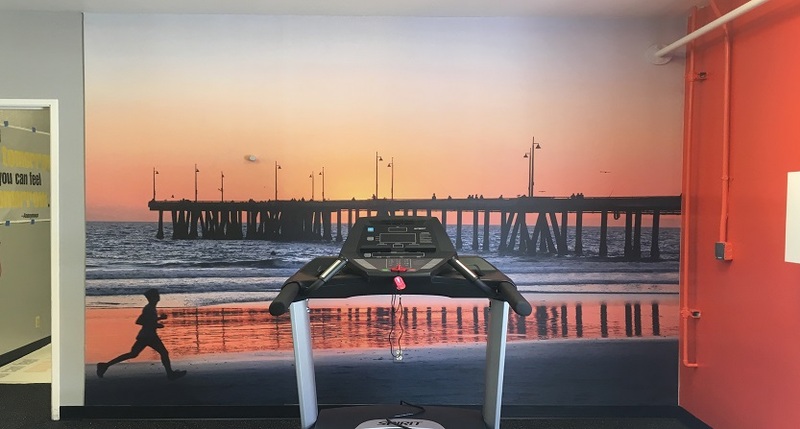 Transform your environment and add surface impact with vivid wall murals and large interior graphics from SpeedPro Imaging Coastal OC. Once we sit down to discuss your requirements and the other details of the proposed project, we’ll work closely with you from start to finish to create the perfect graphic! 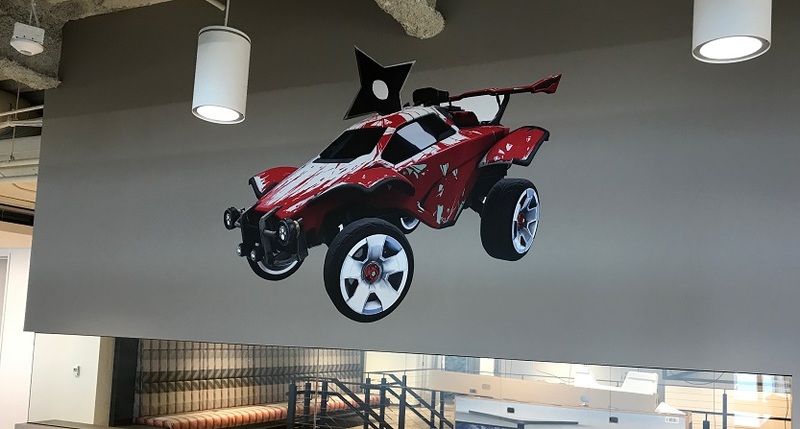 Our printed wall murals are done quickly and efficiently, so you can receive your ideal graphic in a fraction of the time it would take to hire a muralist and have them paint you one. It will also be crafted to last, as our materials and laminates can preserve your mural for years. Our team has won awards for their printing efforts, and we’re prepared to show you why. The goal is to be your one-stop shop for solutions, as we can handle surveying, design and installation needs without hesitation. We’ll keep you updated throughout the project so that you remain informed and satisfied, and your feedback will be welcome throughout our whole time as partners! We’ll walk you through the different available options, from materials and finishes to laminates. We’re partnered with the industry’s best material providers, so you can feel in confident in their quality. We can go over all the aspects of your preferred design, building it from the ground up or using one that’s already been created. Before production or installation, we’ll also come to your business to take precise measurements and conduct a wall material test, which will ensure the materials you select adhere to the walls without any issues. 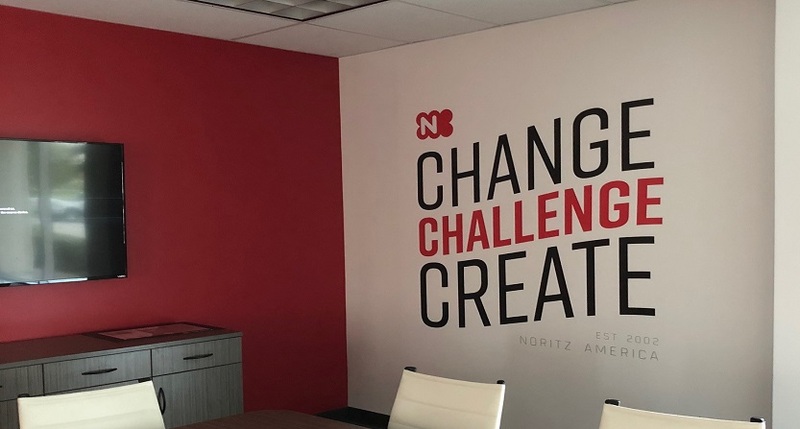 We can have your mural printed and installed within a quick turnaround time, and we’ll always work with you on deadlines. We help businesses in Huntington Beach, Fountain Valley and Garden Grove, so contact us today to schedule your consultation. You can also visit our studio, which is located near the intersection of Talbert Avenue and Newhope Street. Our location can be accessed through the Euclid exit on Interstate I-405. 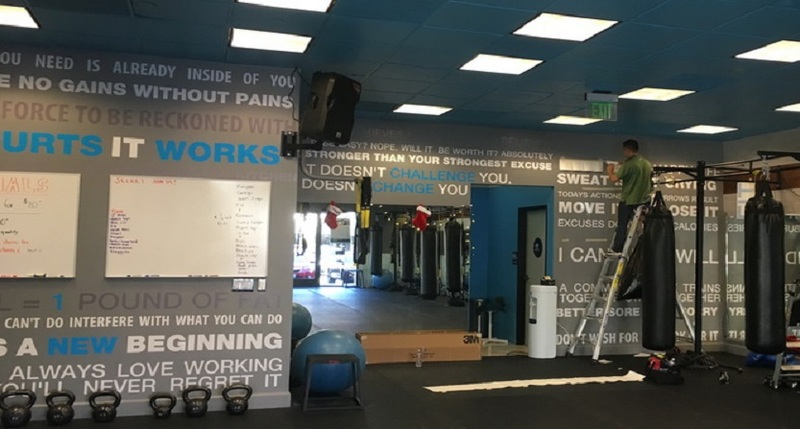 As soon as you step through our doors, we’ll work hard to create vinyl wall murals that you can be proud of!